BRUSSELS: Huawei’s top executive in Europe brushed off Western critics and defended the company’s track record against accusations that it could serve as a front for Chinese spying. Huawei has raised suspicions in the west for its close ties to the Chinese government and fears are that the company may be an integral tool of the superpower’s international espionage capabilities. “Recently Huawei has been under constant attack by some countries and politicians,” Huawei vice president and representative to the EU Abraham Liu said in a speech in Brussels. “We are shocked or sometimes feel amused by those ungrounded and senseless allegations,” he added. Liu said Huawei had an “excellent track record” and had won the solid endorsement of major European telcos Deutsche Telekom, British Telecom and Orange. The executive also said that Huawei would open a “cybersecurity center” in Brussels next month that will show that the company is “part of the solution, not part of the problem.” The speech came just days after a team of US officials toured EU capitals – including Brussels – urging European governments to scrap Huawei technology from their telecom infrastructure plans. The US considers the matter urgent as European Union countries prepare to roll out 5G networks that will deliver near-instantaneous connectivity, vast data capacity and futuristic technologies to Europeans. Several other countries, under the pressure of the United States, have banned Huawei’s 5G equipment. 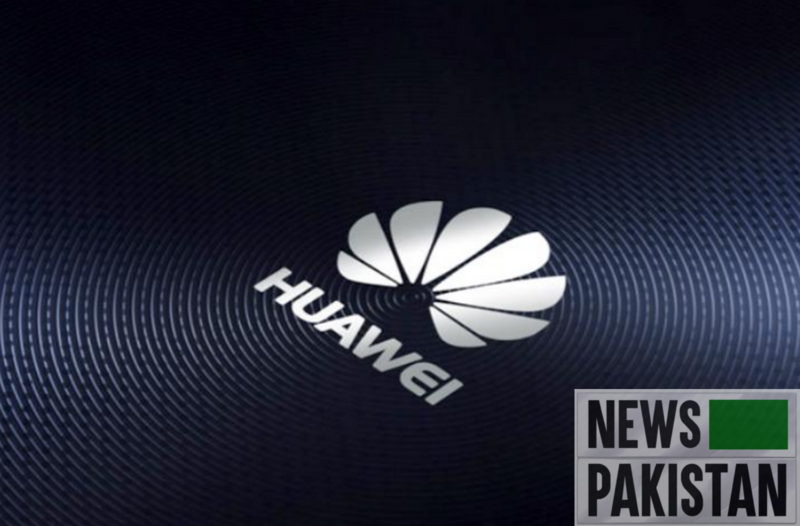 But dumping the telecom company comes at a cost as experts say Huawei is between six months and one year ahead of rivals in terms of the quality of 5G equipment. Finland’s Nokia is said to be even further behind. Deutsche Telekom, in an internal document obtained by Bloomberg, warned that Europe could fall behind China and the United States by as much as two years if it forgoes using Huawei’s 5G equipment. Liu said Huawei hired 12,000 people in Europe and in 2018 procured $6.3 billion worth of goods in Europe. US justice officials last month unveiled sweeping charges against Huawei, including against a top executive whose arrest in Canada on a US warrant ratcheted up tensions between the two superpowers. In a case centering on Meng, Huawei is charged with violating US and UN prohibitions on trading with Iran.